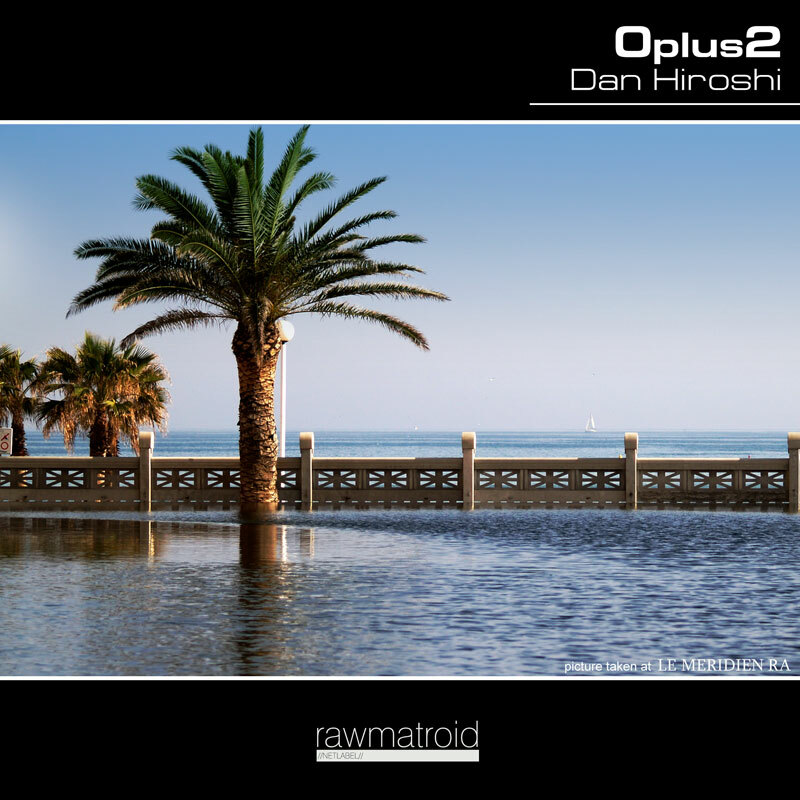 Oplus2 is the name of the Dan Hiroshi´s next album: 75 minutes of relaxing music. 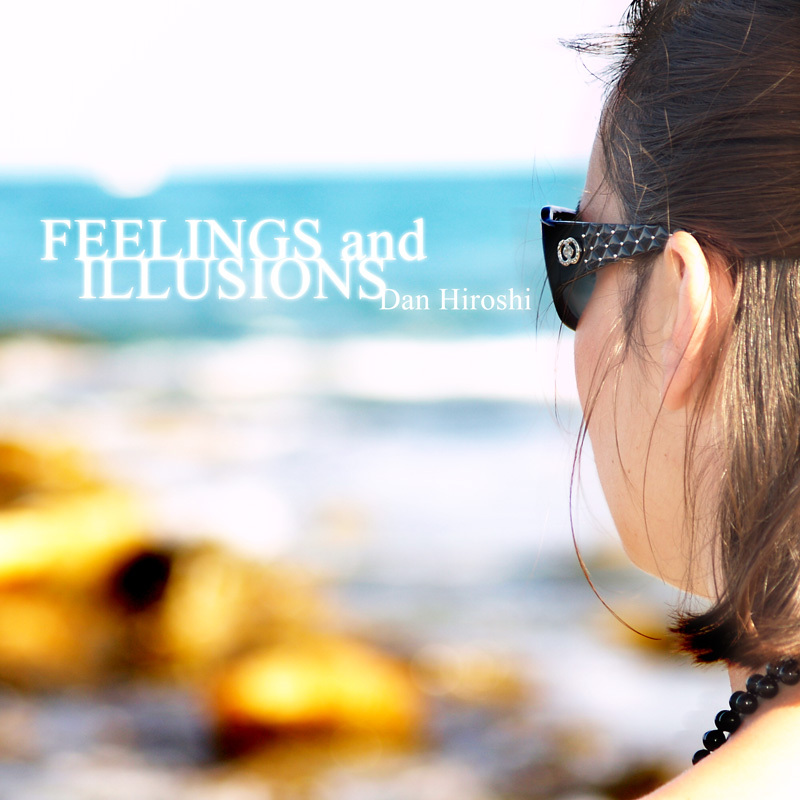 At first time this LP was going to be an ambient project for relaxing activities like yoga or meditation. Abstract pads was going to be the center of all compositions, but the LP is in constant evolution and new sounds with epic melodies and minimal resources have appear in the first two tracks. For this reason is impossible to know how will be the final ressult. The album will we available at the end of autumn.